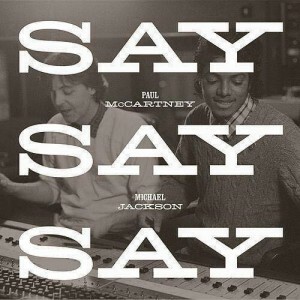 Voici la pochette du single « Say Say Say » à sortir le 20 novembre en CD Maxi et 12″ Vinyl, on murmure également qu’une édition spéciale japonaise serait réalisée pour l’occasion. Vos avis ? 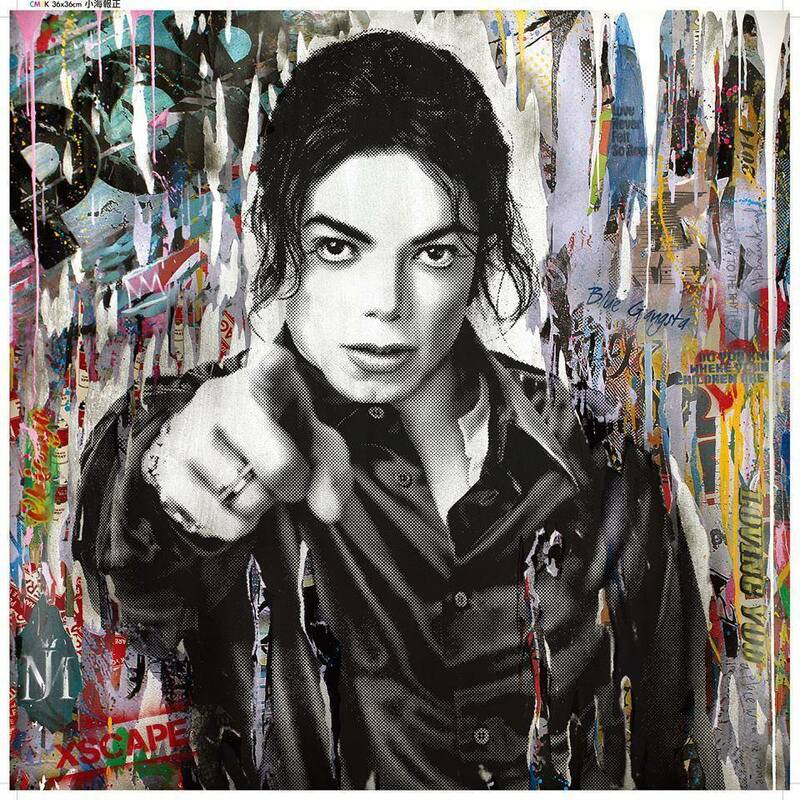 Michael Jackson est pré-nominé aux NRJ Music Awards 2014 dans la catégorie Chanson Internationale de l’Année avec « Love Never Felt So Good » : cliquez sur le lien ci-dessus afin de voter pour le Roi de la Pop (1 vote par personne possible par jour entre le 20 octobre et le 02 novembre). 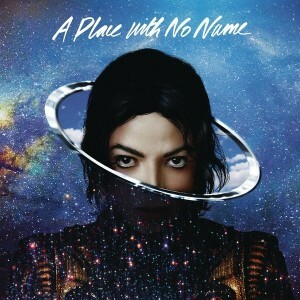 Epic Records and The Estate of Michael Jackson, announced today that “A Place With No Name,” the next single from this year’s critically acclaimed, chart-topping Michael Jackson album XSCAPE [MJJ Music/Epic Records], will make history when it premieres on Twitter (twitter.com). At 10:00 p.m. on Wednesday August 13, 2014 the short film will be tweeted through @MichaelJackson allowing the Twitter universe to be able to view the video within a tweet. And for those fans in New York City, “A Place With No Name” will be shown on the massive Sony screen in Times Square at the very same moment. Throughout his entire career, Michael has always stood on the cutting edge of groundbreaking technological advancements. With “A Place With No Name” as the very first music video to launch through Twitter, he continues to set the pace of pop culture and music yet again. 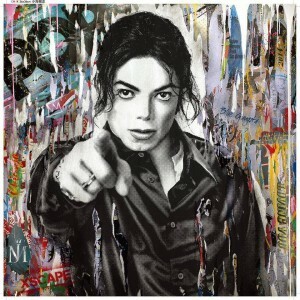 Follow @MichaelJackson to watch the historical moment from the “King of Pop” unfold. Increasing anticipation, a preview of the video is set to make its network television debut on the special Michael Jackson themed episode of FOX’s So You Think You Can Dance broadcast that same evening beginning at 8PM ET. The show will open with a Top Eight group performance featuring “A Place With No Name” choreographed by the Emmy award-winning Travis Payne, who worked as both back-up dancer and choreographer for Michael Jackson. During the program, all of the Top Eight remaining contestants will compete with new all-star partners and each performance will feature a different Michael Jackson song, including songs from XSCAPE. Michael re-envisioned America’s 1972 classic “A Horse With No Name” to convey a narrative following a man whose car breaks down and is led by a mysterious woman to a utopian place where “no one is in fear” and “no people have pain”. It was a collaboration with Elliott Straite [Dr. Freeze] done in 1998 at Record Plant Recording Studio. The beautifully shot short film, directed by iconic award-winning director Samuel Bayer, whose credits include seminal videos from Nirvana and The Rolling Stones, has been created by following Michael’s overall vision for short films which tell the song’s story, in this case, of a man enticed into a magical “place” by a mysterious woman. The short film also includes outtakes and behind-the-scenes footage of Michael shot during the production for “In The Closet” short film, which have been kept in the vault since 1992. Upon its May release, XSCAPE reached #1 in 52 countries and went Top 5 in 87 more territories. Stateside, it debuted at #2 on the Billboard Top 200, simultaneously landing at #1 on Amazon and Spotify. 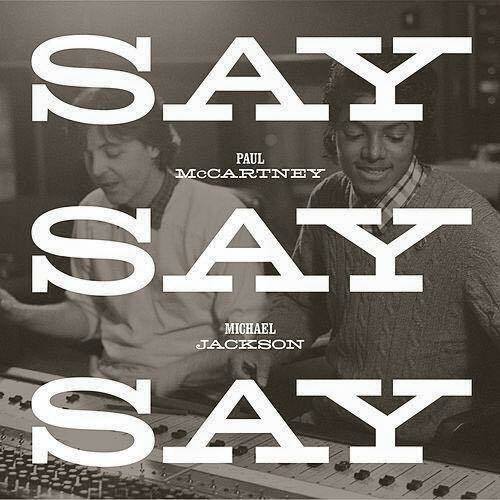 The album’s first single, “Love Never Felt So Good,” a duet by Michael Jackson and Justin Timberlake soared to the Top in the U.S. and achieved 17 #1 and 67 Top 5 positions around the world. The single also made for Michael’s highest Billboard chart debut since 1995 and fourth highest ever at #20 as his 49th smash hit. 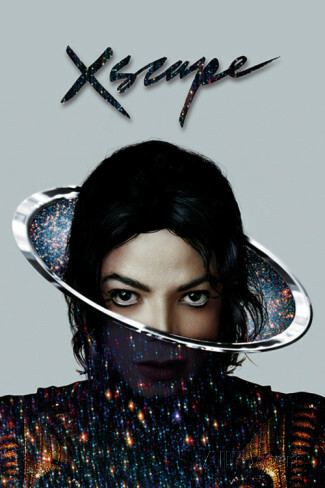 The album also generated his 50th top 10 Billboard chart with “Slave To The Rhythm” making Michael the first artist to ever have a Top Ten hit in each of six consecutive decades. 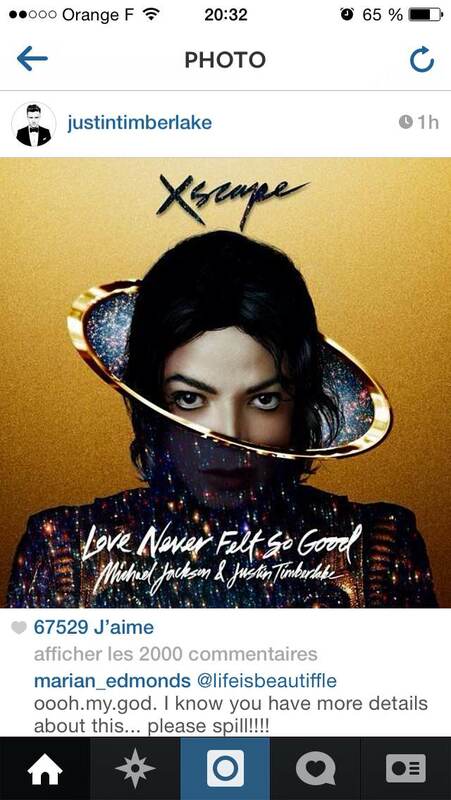 Love Never Felt So Good est le premier single de Xscape. News about the first single from Xscape will be posted TONIGHT on MichaelJackson.com as well as Michael’s official social media profiles. Be sure to be on the lookout for those posts! 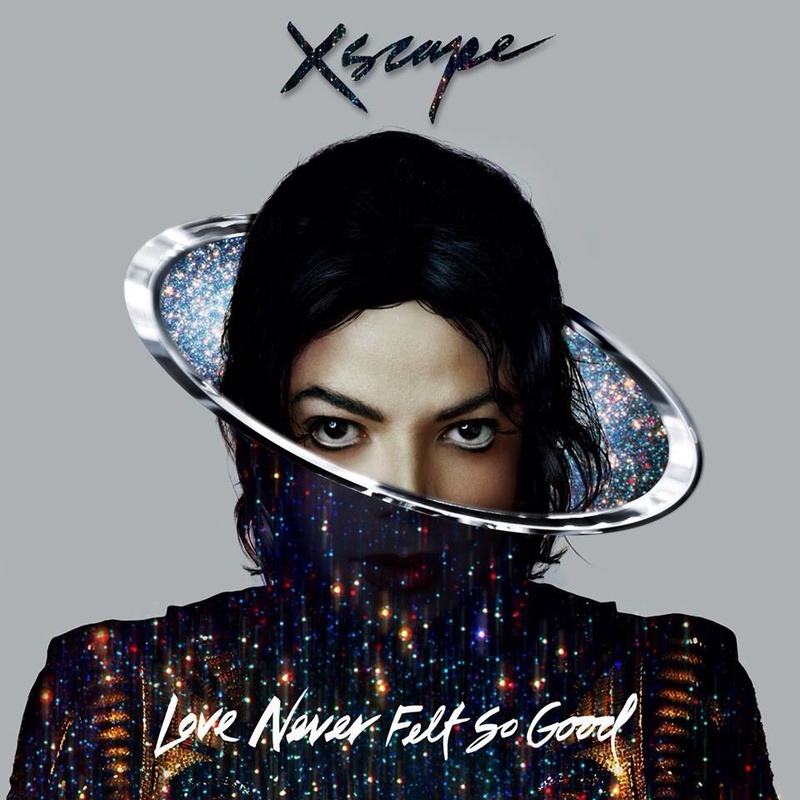 Traduction : des infos sur le premier single de Xscape seront postées aujourd’hui sur michaeljackson.com et les plateformes officielles. Thanks to you, the fans, “I Just Can’t Stop Loving You” has debuted at #1 on the Billboard Top Singles Sales Chart in a top five that includes Carly Ray Jepsen, Calvin Harris, Justin Bieber and Coldplay/Rihanna! This chart ranks the best-selling physically-released singles of the week. 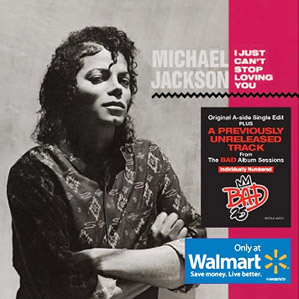 The CD single was released last week exclusively at Walmart as part of the promotions leading up to the 25th anniversary reissue of Jackson’s 1987 « Bad » album.